It’s been rumored since Ninja was booted off of Cloud 9 that Pistola was the likely replacement. He has been scrimming online with the team for a few weeks now, however no official announcement was made. It was rumored that it was because of contractual obligations with Evil Geniuses. 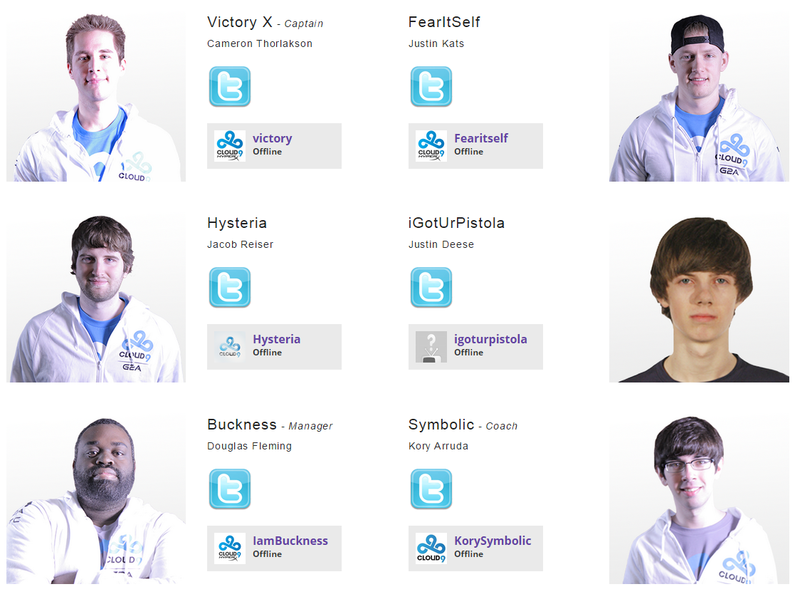 However today on Cloud9’s site the roster has been updated. Should be an interesting Season 2 of HCS. Currently Cloud9 has been struggling in Scrims with other teams. They usually perform much better at events, but the online events are just as important to earn valuable points.